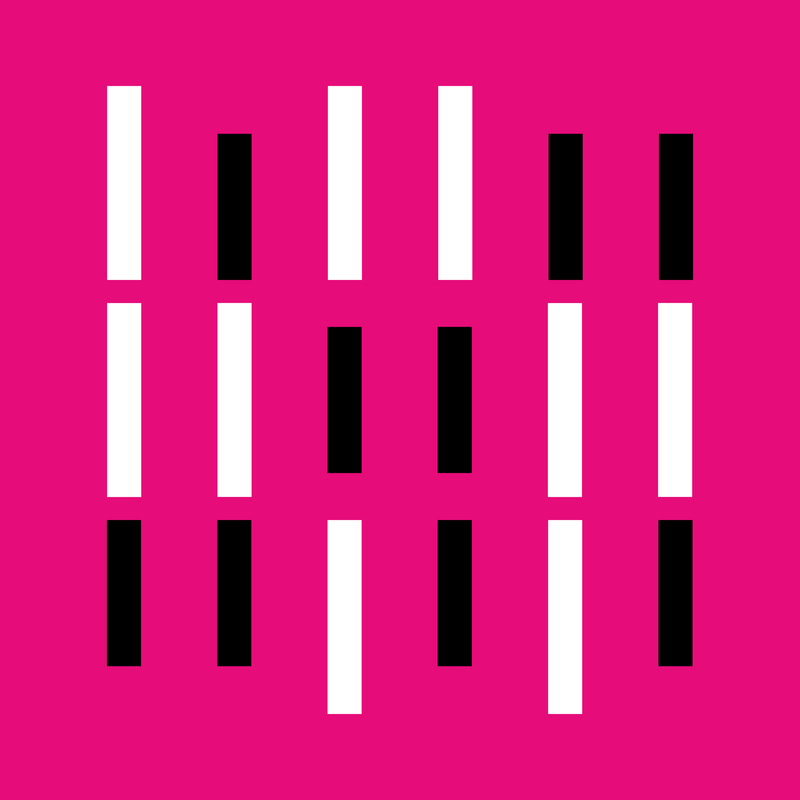 We are happy to announce that ILO ensemble from Strasbourg won our first call for projects, and we are proud to support it. We were happy to program a concert at the auditorium of Modern and Contemporary Art Museum of Strasbourg on 18th of October 2018. 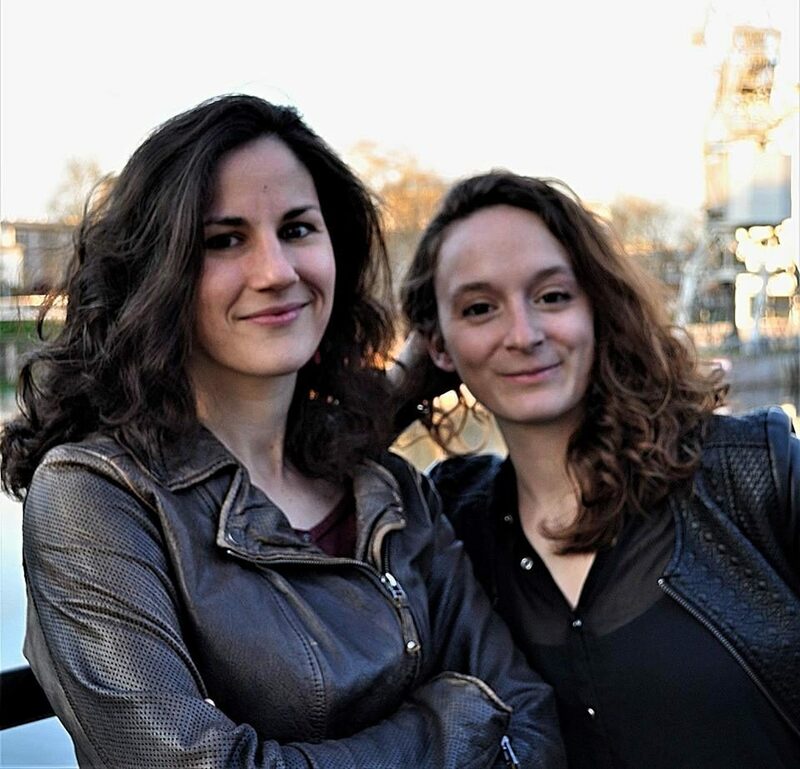 Daisy Dugardin and Marie Bonifait studied at Music Academy in Strasbourg. They founded ensemble ILO which offers you a musical trip on the edge of written music, from the couterpoint of Bach to unusual sounds of contemporary composers. ILO proposes a one hour set between melancholia and surprise, refinement and energy. You will explore a large palette of emotions and discover unexpected musical lands. During their Degree at Strasbourg Music Academy, they were especially trained in improvisation with Jean-Marc Foltz, and chamber music with Pascal Contet. They have a strong classical background and lived various musical experiences (recitals, performances, multidisciplinary projects). ILO offers colourful concerts, with perpetual research, dedicated to all audiences.